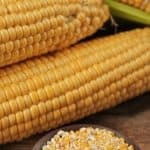 This “secret” to healthy microwave popcorn is so easy and obvious you have to wonder if the food industry hasn’t conspired to keep the public ignorant all these years. 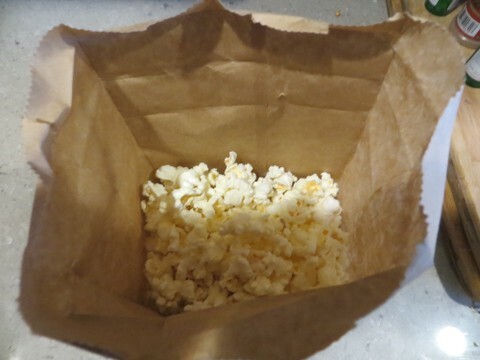 Once you try it, you’ll never buy popcorn in those little folded bags again. The secret is this: Take a plain, brown-paper lunch bag, put a modest handful of un-popped kernels inside, roll down the top a couple of turns, put it in the microwave and nuke about three minutes on high. Voila! 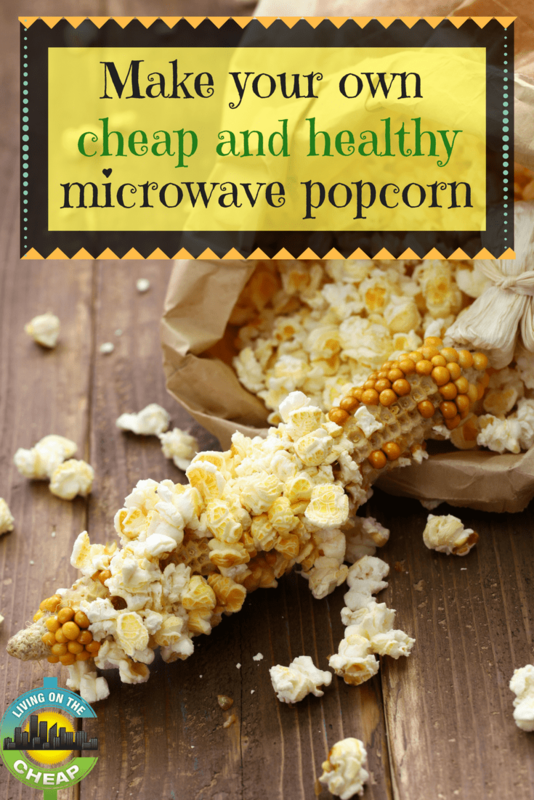 Beautiful, fluffy, air-popped corn with no trans-fats, no perfluorooctanoic acid (PFOA), no imitation flavors, and no nasty diacetyl compounds — all of which are found in most brands of commercially packaged microwave popcorn. 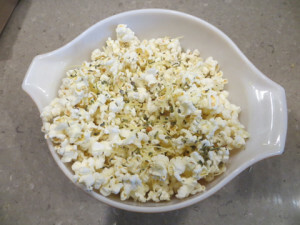 Now the good part: Since you didn’t use oil to pop the corn, treat yourself to 100 calories worth of melted butter (about one tablespoon) poured over the top. Or, mist lightly with olive oil. Toss with your favorite seasonings and let the yum fest begin. Put just enough kernels in the bag to cover the bottom one layer thick. Closing the top with a plastic clip of some kind (don’t use metal) will keep the popping corn from forcing the bag open and flying out. 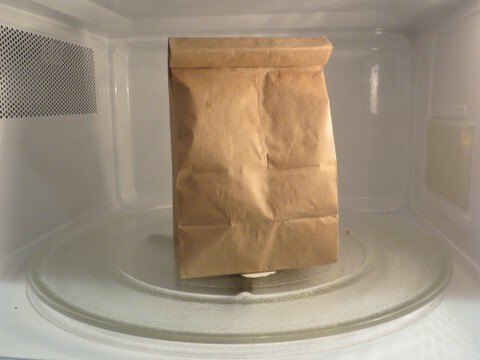 Make sure the microwave turntable and the bottom of the bag are totally dry. 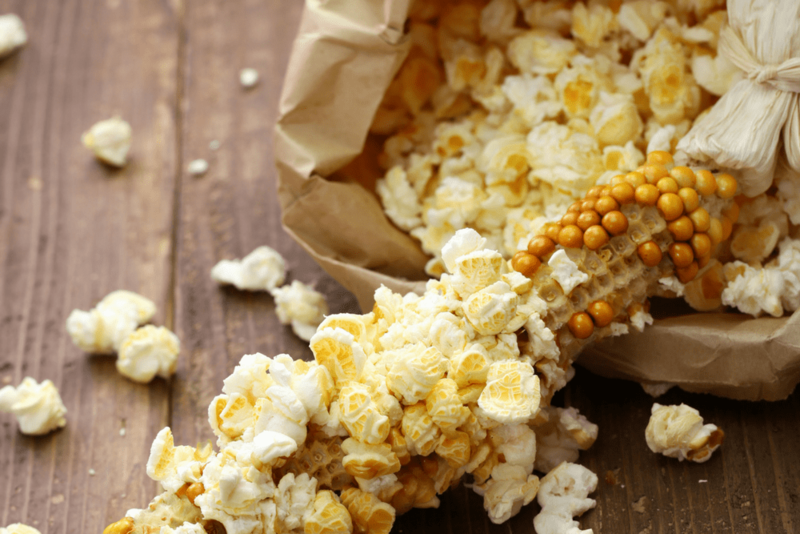 A little dampness will cause the bag to burst open and spew kernels all over your oven. 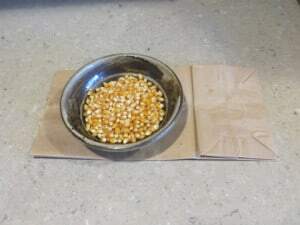 For fluffier corn, heat a cup of water in the microwave (and take it out) just before placing your bag inside. Again, be sure both bag and turntable are totally dry. 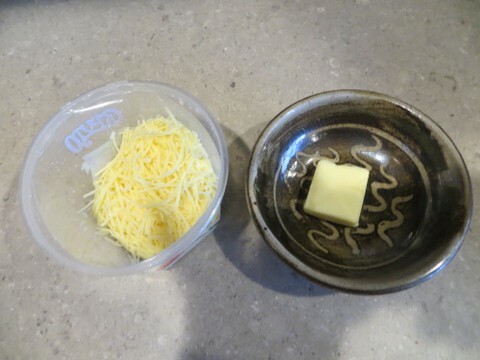 Try microwave popping using a covered glass casserole dish or a glass bowl with a plate for a lid. 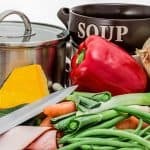 You’ll have to experiment with times and containers to get just the right results. Treat yourself to toppings such as real butter and shredded cheese. Intercontinental Mark Hopkins Hotel in San Francisco for meeting breaks and summer movie nights. Its three signature blends all contain antioxidants said to be conducive to stress relief and relaxation. Basil, Parmesan cheese, Garlic & Sea Salt: Basil is loaded with antioxidants that protect cells from harmful free radicals, the damaging molecules that also contribute to heart disease, cancer, and more. Ginger, Coconut & Wasabi Salt: Ginger keeps your heart young and your arteries clear. 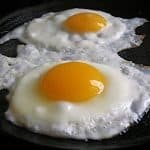 It also helps protect against harmful bacteria and boosts the immune system. As an added benefit, ginger is a potent treatment for nausea. 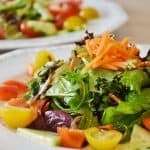 Chile Pepper, Red Curry & Lemon Grass: These ingredients are good for antioxidants like Vitamin A and flavonoids like beta-carotene, lutein and more. They protect the body from the injurious effects of free radicals caused by stress and disease conditions. 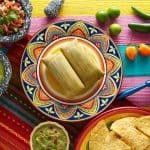 Chilies contain a good amount of potassium, manganese, iron and magnesium. Janet Fullwood is an independent editor, writer and photographer who grew up in a frugal family of avid S&H Green Stamp collectors. Recently retired from a 21-year career as travel editor of the Sacramento Bee, she continues to share her budget-travel smarts in stories that appear in regional and national magazines, visitor guides and newspaper travel sections. She’s also editor of DogTrekker.com, a website devoted to places to go and things to do with dogs in Northern California. A devoted hiker, skier and outdoor enthusiast, Janet lives in Sacramento with a Brittany and an English pointer who keep her constantly on the lookout for dog-food coupons. Love this guilt-free way of making popcorn! I use the plastic tags from bread to keep the paper bag closed.